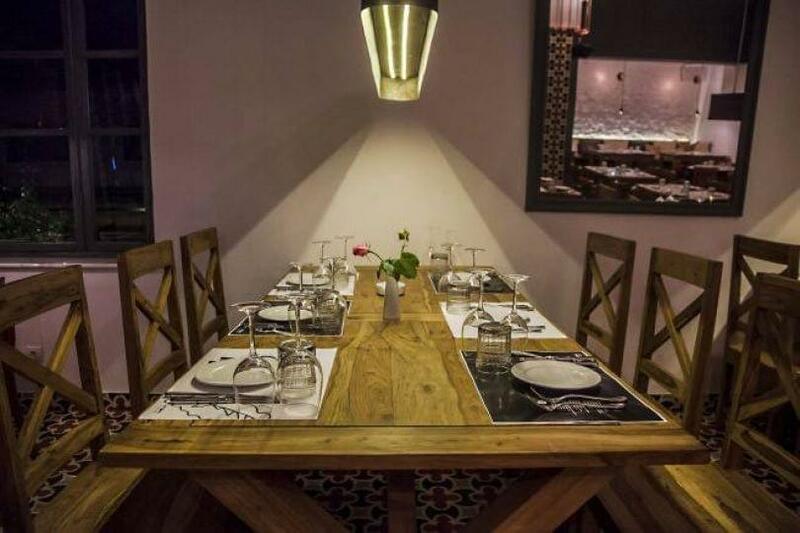 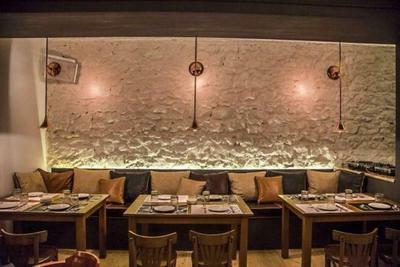 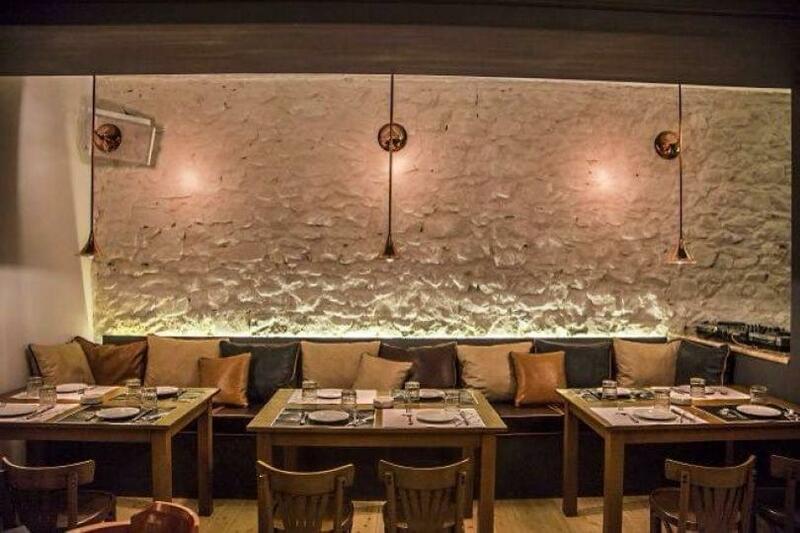 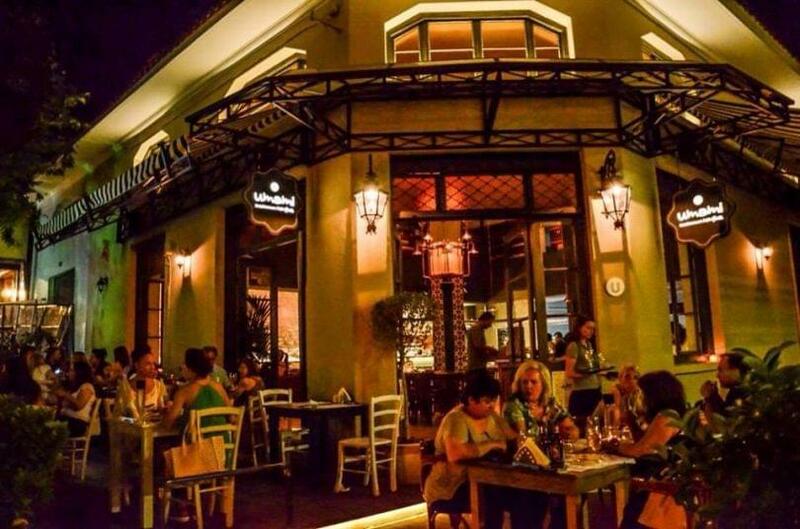 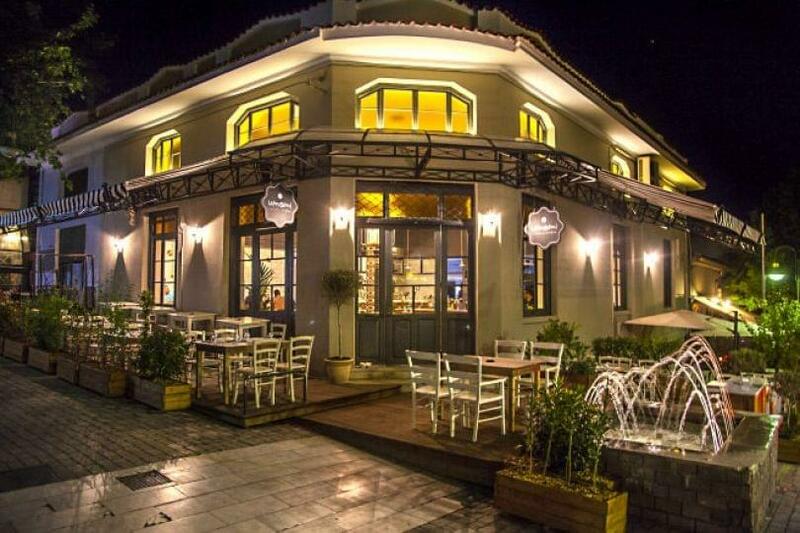 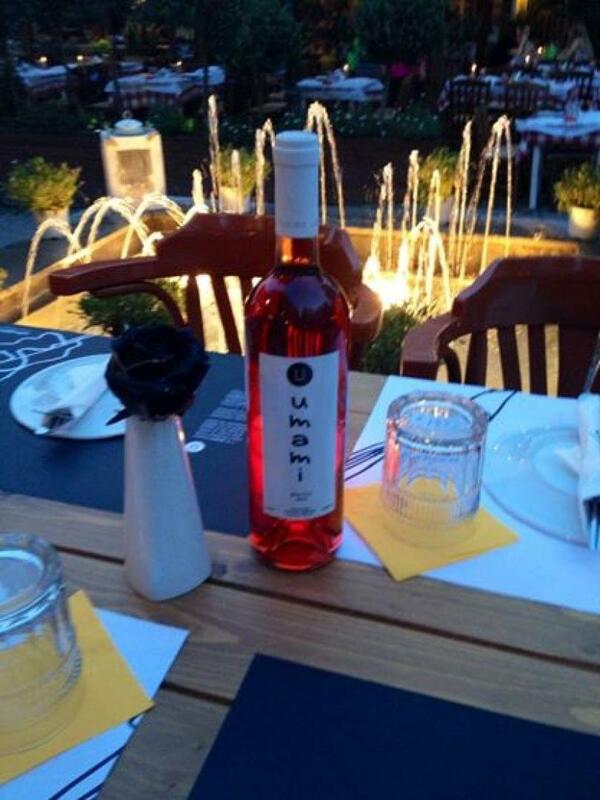 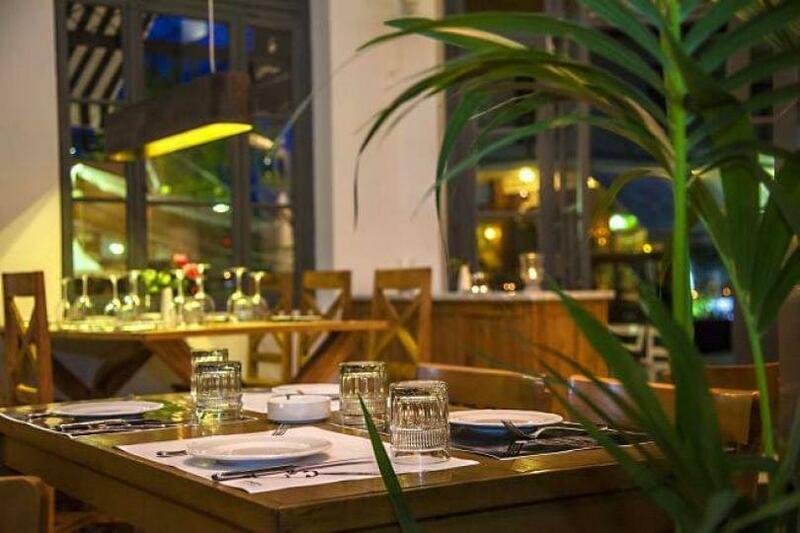 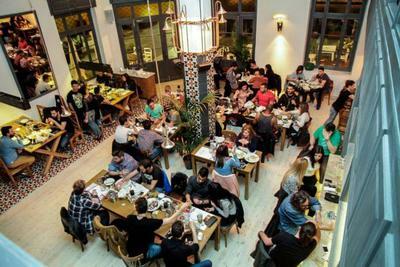 Umami is a restaurant that has been identified with the alternative cuisine and one of the best kitchens tried in Larissa by chef Manos Gotsoulias. 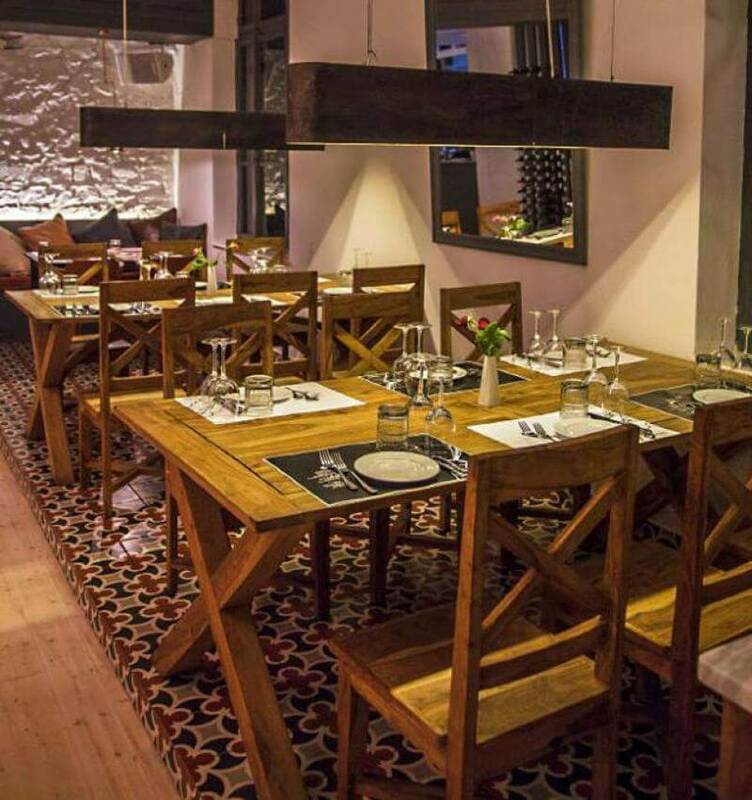 The high level of the service, the thoroughly updated cellar dishes with an impressive presentation, exquisitely cooked with pure balanced flavors, perfectly executed recipes with taste and imagination are the dominant elements that make Umami an excellent choice. 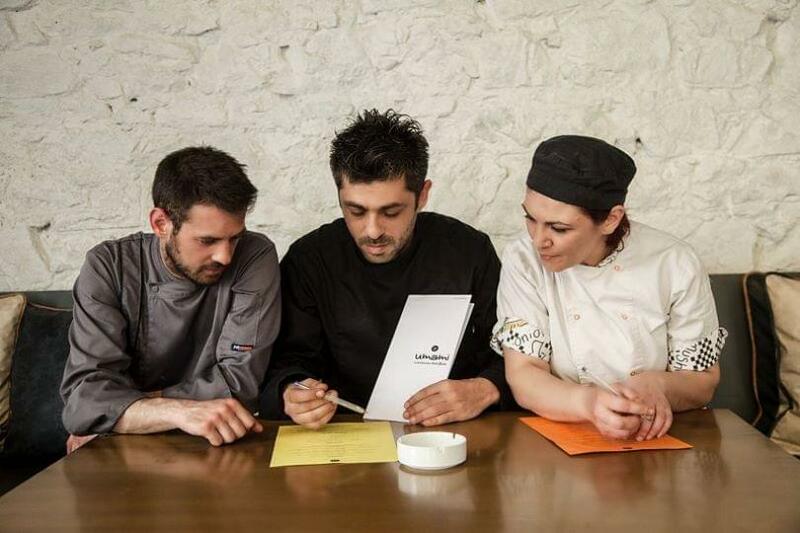 The course of Umami is filled with stories of famous patrons from the business, political and artistic world of our country. In the heart of the city is the ideal place for business lunch, for a short break from shopping with your friends, relaxed friendly lunches and romantic dinners. 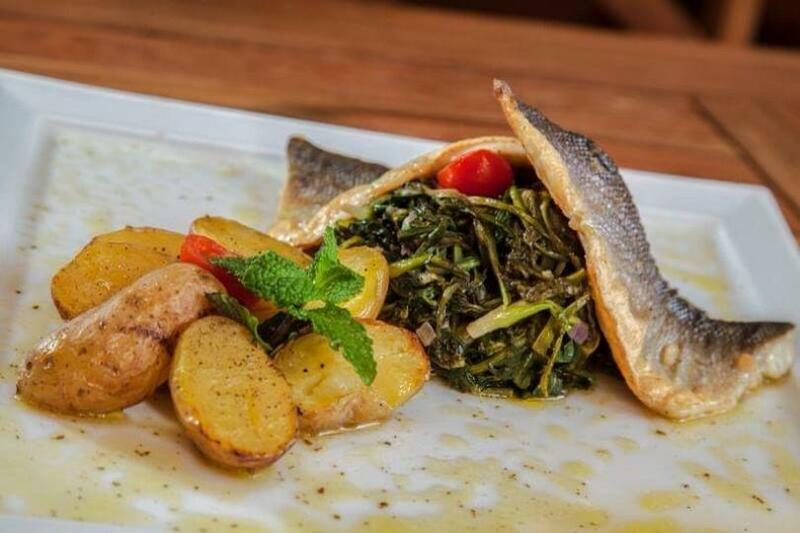 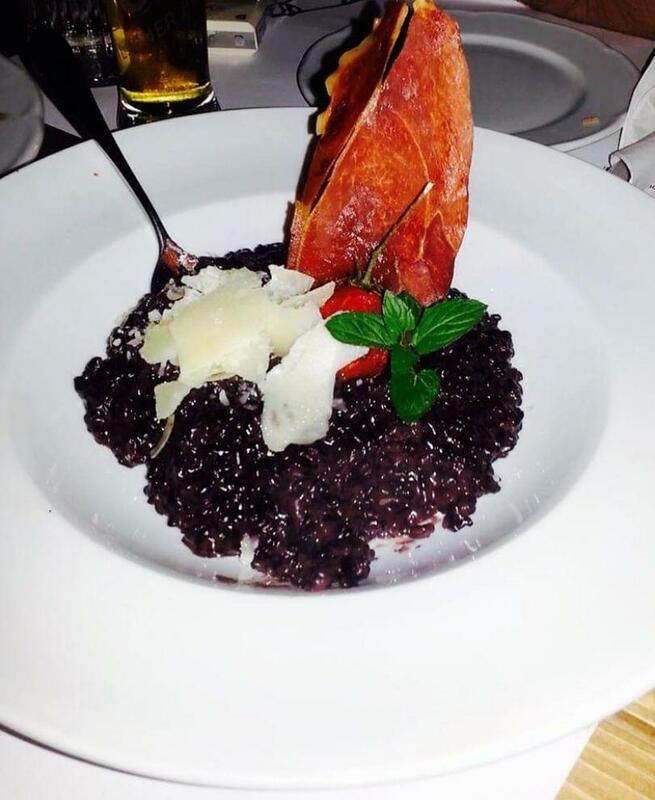 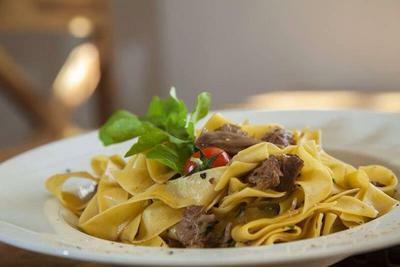 Umami offers different food choices that will fascinate you.